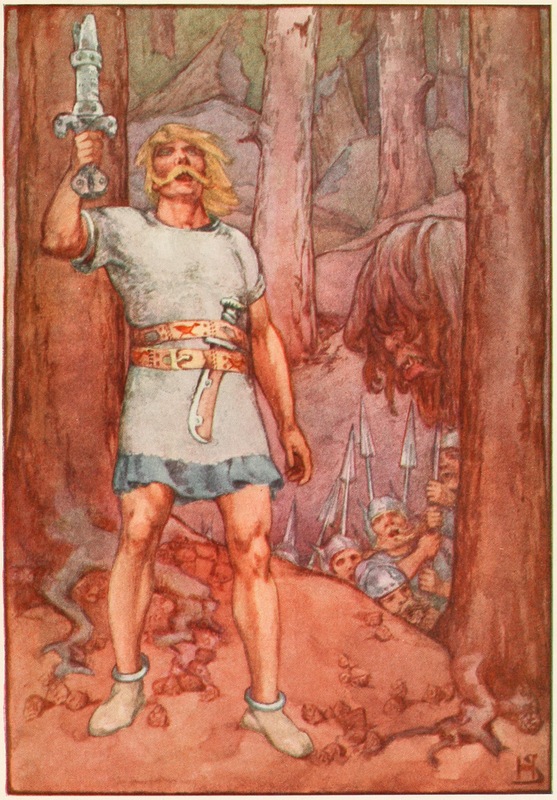 When I decided that the protagonists of my second novel would be a family of Continental Saxons, I turned to Beowulf as a source, even though I had no intention of including any mention of the poem, its characters, or its plot. Why? I needed something that showed Saxon culture, and there is little written source material from that time. The Church had done everything it could to obliterate the pagan religion in Saxony, and the Continental Saxons did not have a written language as we know it. But we have Beowulf, created sometime between the seventh and 10th centuries by an anonymous poet of a similar ethnicity. And what a gift it is to a historical novelist. Because of the poem, I understood my characters’ deep desire to avenge the wrong done to them was not only personal but cultural. I understood that even though they agreed to be baptized, the influence of pagan beliefs would linger. But Beowulf’s creator might have drawn on more than his own culture. See my post at English Historical Fiction Authors for my speculation about the epic’s origin. What is an author to do if she wants to know what it’s like to be poisoned by hemlock? And she would rather not risk her life to do so. The herb makes an appearance in both The Cross and the Dragon and The Ashes of Heaven’s Pillar. In Cross and Dragon, it is forced on an unconscious warrior. In Ashes, a mortally wounded warrior drinks hemlock to cut short his suffering. I am willing to do a lot for my fiction: read academic papers and translated letters and annals, dive into archaeological reports in French and German (the first I can read, the second I use Google Translate to get the gist of just a few sentences), and be antisocial and leave a stack of messages unanswered. What I will not do: drink poison. Fortunately, we have Enid Bloch’s 2001 article investigating whether Plato’s account of Socrates’s peaceful death was accurate, and the modern-day novelist need not sacrifice her health. Even better (for us), 19th century lunatic, I mean, devoted researcher John Harley experimented on himself. Yes, he deliberately consumed hemlock – twice – and literally lived to tell the tale. Leodwulf closed his eyes. His face wore a look of peace. As the light thickened into gray, the wise woman was called to tend to another wounded man. Leova watched Leodwulf breathe. No one in the family spoke. Leova wished Derwine were here to comfort her as he had when they had lost a toddler to smallpox. She could not believe her Derwine was gone, that she would never kiss him again or hear him say she was beautiful. In the Saxon camp, she heard more murmuring and crying and shouting. Leodwulf’s hand went limp, yet Leova clung to it. While sky darkened and the moon rose, Leodwulf stared ahead. His breathing slowed. “May the gods keep you,” he murmured, his speech slurred. He took one more breath and stopped, his mouth open, his eyes open and unseeing. 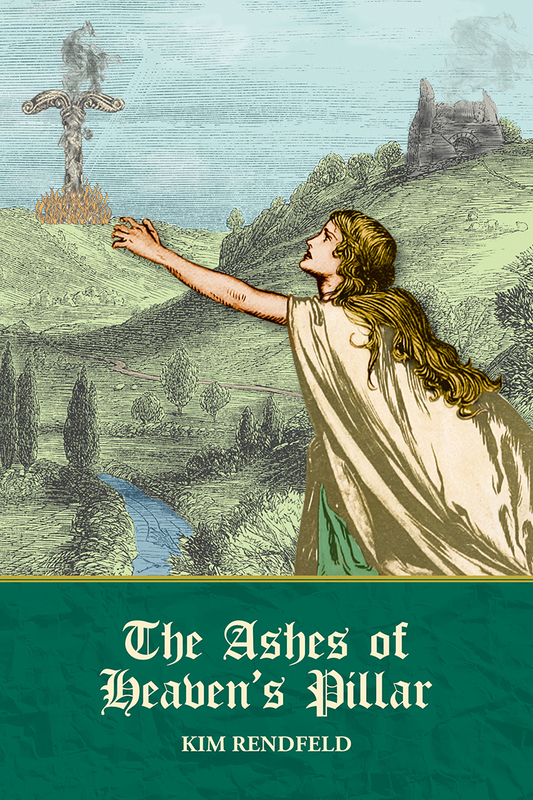 If you’d like to read more of The Ashes of Heaven’s Pillar, check out drafts of an excerpt and the first chapter at kimrendfeld.com. If you would like to know when the novel is available, say so in a comment in the space below or e-mail me at kim [at] kimrendfeld [dot] com. If you ever want to know what it was like to live with tuberculosis before antibiotics, read Sheila Rothman’s Living in the Shadow of Death. 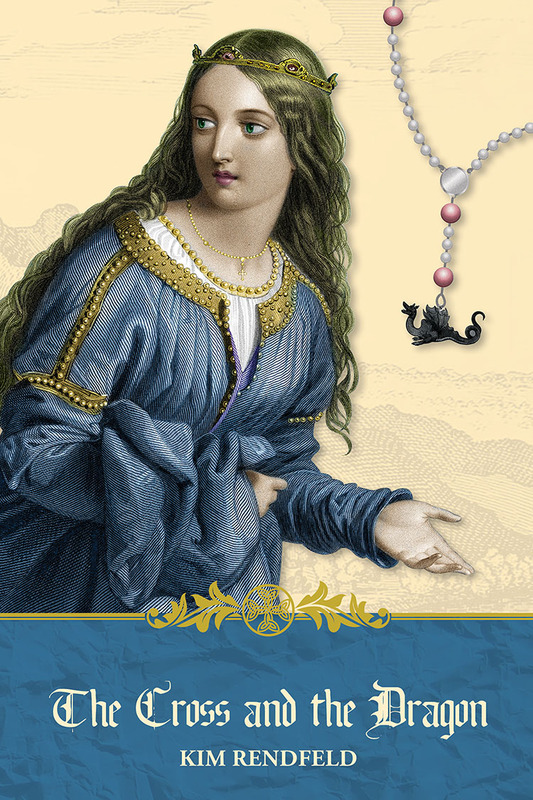 Rothman’s book spans 1810-1940, but a historical novelist can apply the stories to any era. What was most riveting was part II, the story of Deborah Vinal Fiske, a New England woman who died at the age of 38 in 1844. Even though I was aware Deborah’s ultimate fate, I was fascinated by her story of how she tried to fulfill her duties as a wife and mother even as the disease robbed her of energy, reduced her voice to a whisper, and ultimately consumed her body. I checked out this book from my university library when I first starting working on my novel about Queen Fastrada, Charlemagne’s fourth wife. She died young, but her illness is unknown. At first, I thought tuberculosis would be a good choice because it is unfamiliar to most of us in the West, but I decided against this disease because it is so contagious. Charles, who lived many years after her death, would not have stayed away from her. Nor would anyone else in the household. But I could not let the information I gleaned go to waste. Thanks to this book, I learned that tuberculosis is a chronic but erratic disease. A patient could go into remission for years, and then the disease would resurface. So now it resides in my novel The Ashes of Heaven’s Pillar. The merchant who buys Leova (my heroine) interprets the return of his illnesses after years of remission as a warning from God, one that alters Leova’s situation. What if Long-Ago Letters Were Part of High School History Classes? My favorite source when reconstructing the Carolingian era, the period for The Cross and the Dragon, is the letters that are with us today. Too many of us learned history in high school as an exercise in memorization. Remember who did what on what date long enough to write it down on a test. Then you can promptly forget it. Too often, our classes were deprived of the actual human beings who made history. People who celebrated victories, mourned their loved one, fell in love, got angry. And that is why I wonder what a history class would be like if students read letters from long ago, from all levels of society. The letter writers have a definite point of view. They don’t know everything that is going on. Nor do they know how events are going to turn out. But that’s the point! Letters show what the writer was thinking at the time. 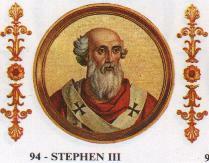 Pope Stephen III, represented in an icon inside the Basilica of Saint Paul Outside the Walls. Public domain image from Wikimedia Commons. What we see is a real human being, one who is very upset, trying to influence the events as they are happening. If high school students saw something like this, they’d be more interested in what happened in the past. The reason this is important is that knowing where we’ve come from guides us to where we’re going. To anyone else who has researched history, what gems have you found in letters?